HELLO CJSKETOKITCHEN FAM! 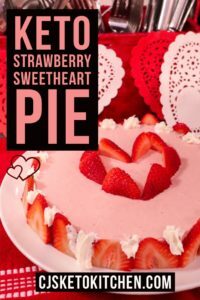 This week we bring you a delicious and easy to make recipe for a Keto Strawberry Sweetheart Pie. 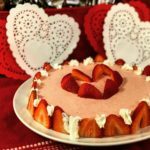 This recipe is excellent share with that special person in your life on Valentines Day. It’s a pretty easy recipe, with only one component that is baked which is the crust. This is really two recipes in one, and the short break crust recipe can be used in multiple recipes and is good for you to have in your keto food arsenal. We used a 8 inch spring form pan, however a regular pie dish will work just fine. We added a extra bit of flare with the thin slices of strawberries around edge of our pie, that was more about presentation than necessity so that is optional. If you are concerned about eating the strawberries, from a Carb perspective Strawberries come in at about 6 net carbs per 100g (3.5 Oz) of berries. We estimate that this pie will serve approximately 10 people with pieces about 3.9 ounces (111 grams) in size. We of course do not recommended that you eat this entire pie in one sitting by yourself, it’s meant to be shared. We hope you enjoy this recipe. Don’t forget to subscribe to our blog, if you haven’t already. 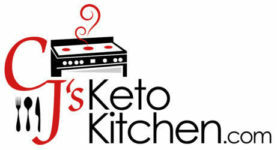 We plan on releasing keto recipes that will be exclusive for blog subscribers. Also feel free to share this recipe with family and friends! For a detailed cooking demonstration check out the video over on YouTube, and if you like these types of recipes consider subscribing to our YouTube channel. 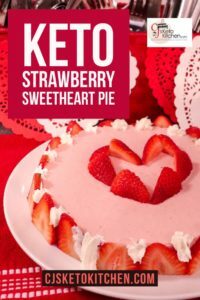 Here is a recipe for a delicious Keto Sweetheart Strawberry Pie. 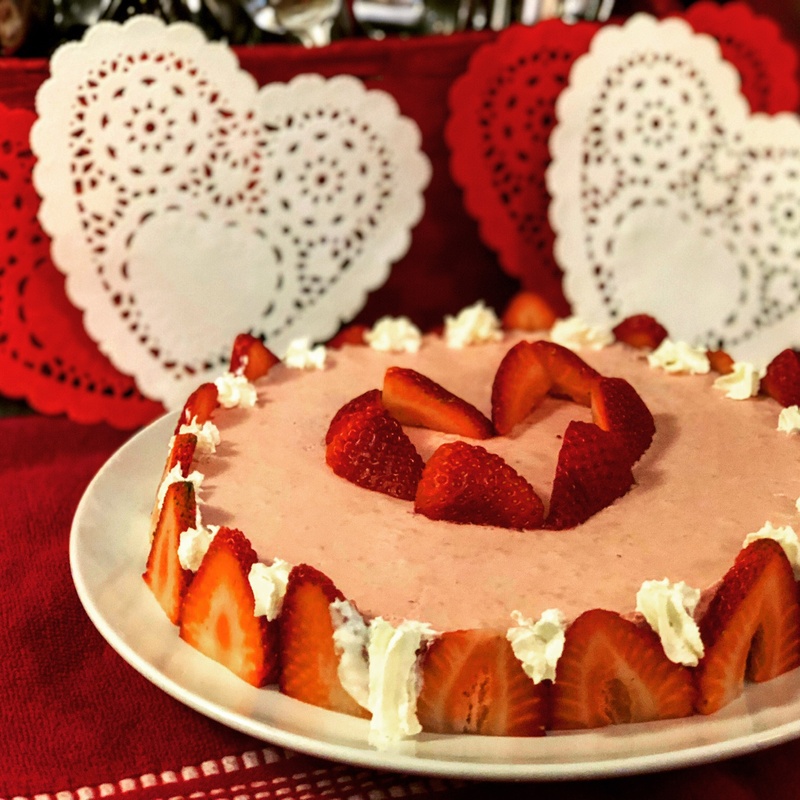 Great for special occasions but also a delicious keto dessert for anytime. It’s very light and airy. It can be made in a spring form pan or a regular pie pan. In a medium bowl, whisk together almond flour, sweetener. Stir in melted butter until dough comes together and resembles coarse crumbs. Turn out into a glass or ceramic pie plate. Press firmly with fingers into bottom and up sides. Use a flat bottomed glass or measuring cup to even out the bottom. Bake at 350° for 8 minutes. Let cool thoroughly. In a blender or a food processor, puree the strawberries (the strawberries can be fresh or frozen - just watch for added sugar with frozen). Transfer to a medium saucepan and whisk in the gelatin. Set over medium low heat and bring to just a simmer, whisking to dissolve the gelatin. Let cool 20 minutes. In a large bowl, combine the cream, sweetener. Beat until it holds stiff peaks. 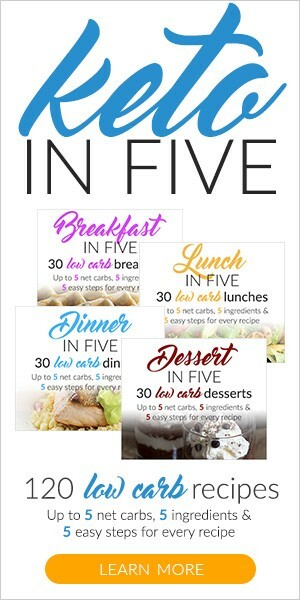 Interactive keto plans optimized for quicker and better weight loss results. Designed and tested to give results in just 28 days. 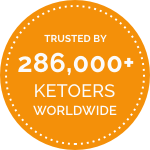 Check out the Keto Academy! 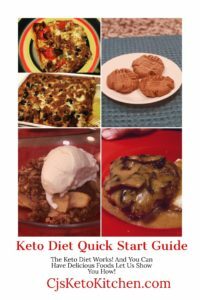 If you want real results on Keto this is some of the best information available. THE CJSKETOKITCHEN Merchandise store is now open on Teesprings – Check it out!